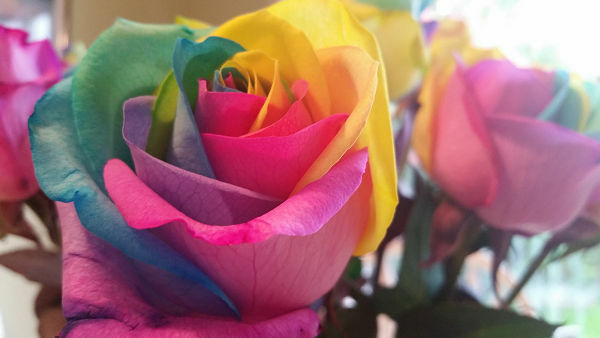 Here's a funny little story that happened last year on Mother's Day I'd like to call "Death Roses and Rainbows" that I thought you would enjoy. 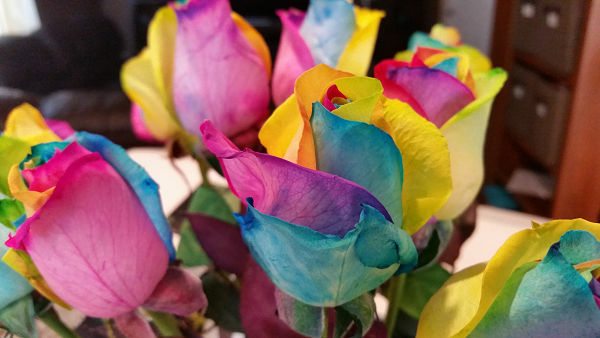 Death Roses and Rainbows... A true story. Mother's day gets you thinking. 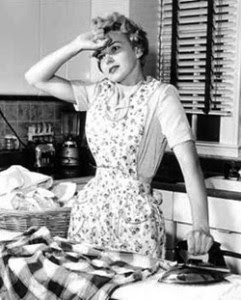 You know the one thing every mom secretly wants, is not necessarily the cards, presents, chocolates or gifts, but just for their children to recognize all the hard work and dedication it takes to be a mom. Of course when they are still little, it might be YEARS before they can truly appreciate all the small things you did for them on a daily basis. When your are deep in those mommy trenches, they have no idea that one little chubby-armed hug can erase countless sleepless nights, one bubbly coo can make the smell of a poopy diaper vanish (well almost), and turn your day completely around. Even one friendly smile from a formally sulky teenager can make all the moody ups and downs worth it. That's it. 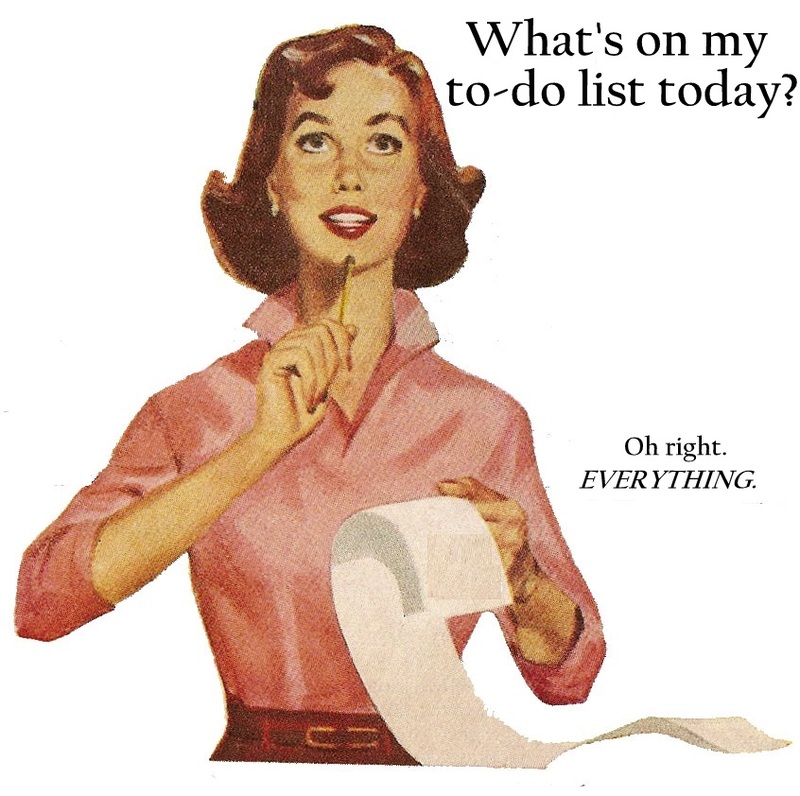 That's all we mom's want. Just an appreciative thank you goes a long way. We love that. That stuff can keep us floating for the next full year, through piles of dirty dishes to wash, mountains of laundry to fold, and sassy moody door slams. So when I married my hubby, he had two older kids, and so I instantly became a step mom to teenagers at the ripe old age of 28. They were 12 and 15 at the time. Brenda, the oldest and I have become great friends over the years. She is all grown up now, and is married now with a husband and a little girl of her own. For several years she was away in the military and has just recently moved back into the area. When she was away, she would always send me special packages on mother's day. So sweet. 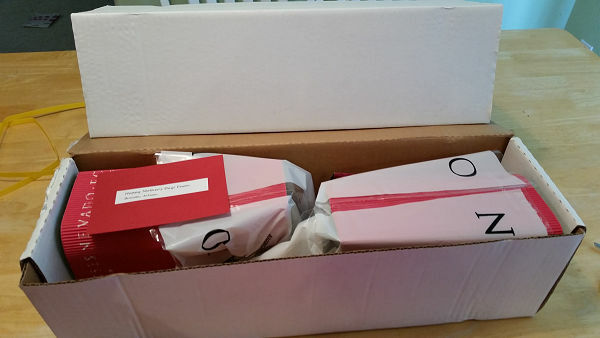 Last year, even though they now live close by, she let me know I should still be expecting a package for Mother's day... and so on the day it arrived, I was very excited. I decided to give her a play by play via text, so she could "watch me open it". Well the box sort of tipped me off right away to what it was, but who doesn't love flowers!? Still a fabulous surprise! Not only that, but as I was cracking open the box, I noticed how well secured these were in the box, and they smelled fabulous. The card inside said that these were cut in the Andes mountains of Ecuador (ooo fancy) and had been delivered only 3-4 days after being cut. 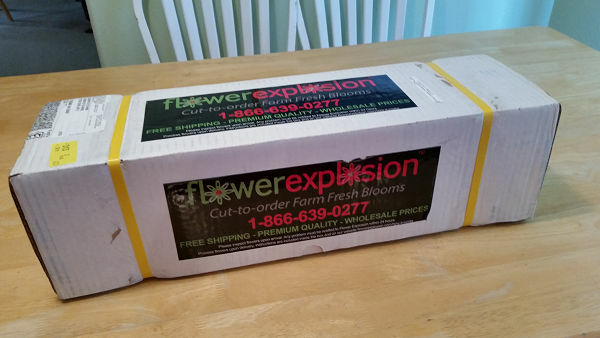 As I take off the outer layers of packaging I get my first glimpse of the flowers, and am taken a little aback. They are pretty dark. I'm guessing a dark purple or a velvety black? 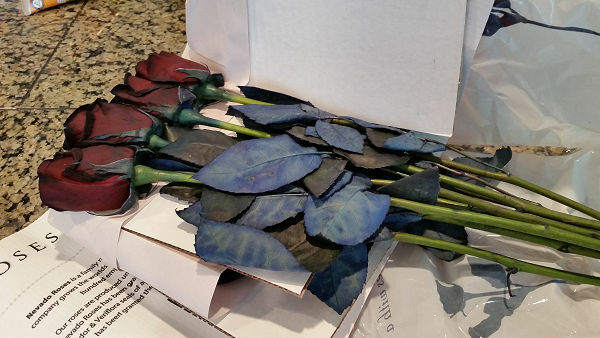 Brenda has not received my text yet on what the roses look like, because the last picture she got was them still in the box unseen, but she does tell me she is so excited, if they look anything like the picture on line, she is going to be thrilled!! So I continue to cut them out of the packaging and man they are dark. Dark blue leaves are normal, right? Are these sucking the light from the room, or is it just me? The leaves are dark indigo blue, and almost look like bat wings. 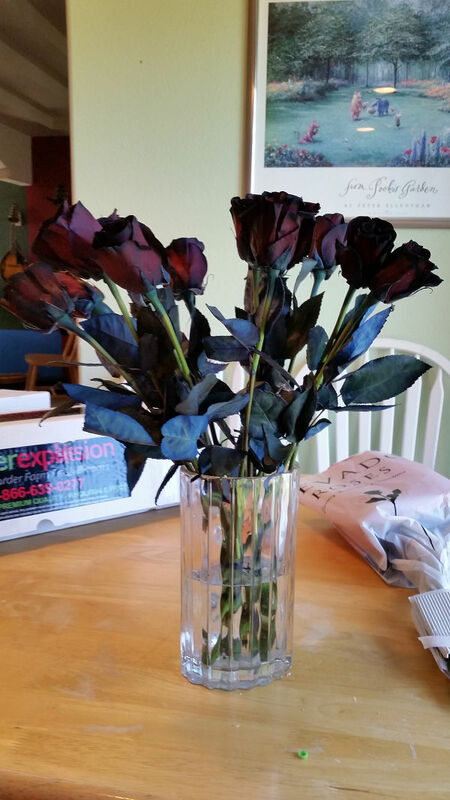 Did she really mean to send me black roses? I love you... double. death. 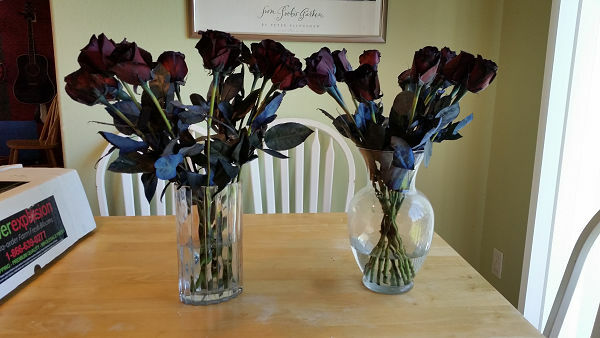 If you get black death roses from a step child... what exactly does that say about your parenting skills? This cannot be good. 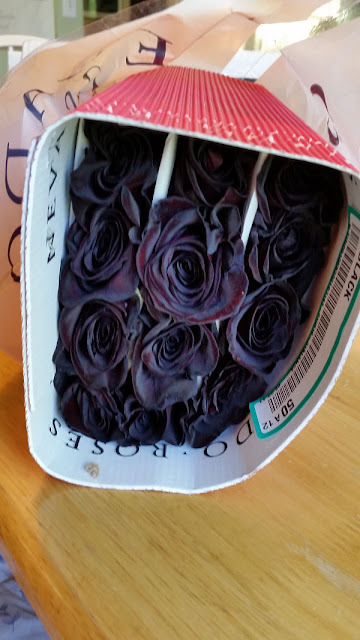 I tell myself (starting to rationalize why she would send me black roses) she and her husband Julian love goth type things. Maybe this is a statement that they love me as much as they love gothy things?? Yes! That has to be it. I can't help but think these are pretty severe as far as color. Very deathly. I was trying to picture me putting a snapshot of these out on Facebook with a "look what Brenda gave me for mother's day" post and wondering what people might think. 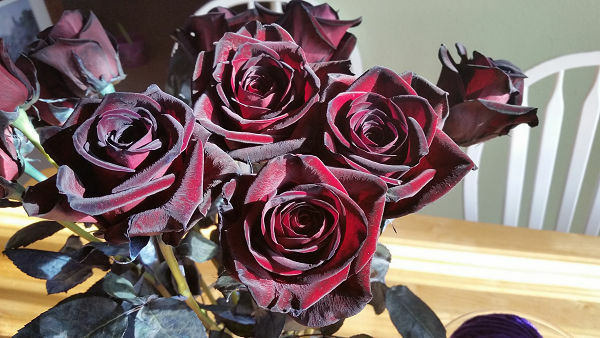 These vampire roses almost have a dark red to them in the sunlight, so that's something. Meanwhile, she is texting... what do they look like. I send her that first picture from above with the double vases on the table. I tell her as a guess, are they dark purple, or a velvety black? There is a pause in the texts. Finally she comes back. Her: Why are they black? Me: Were they suppose to be another color?? 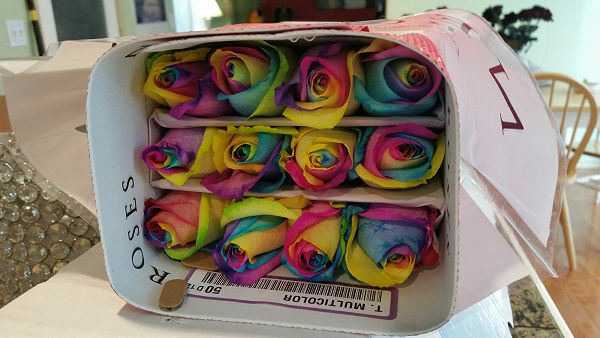 Her: I sent you RAINBOW roses. Me: Shut up. 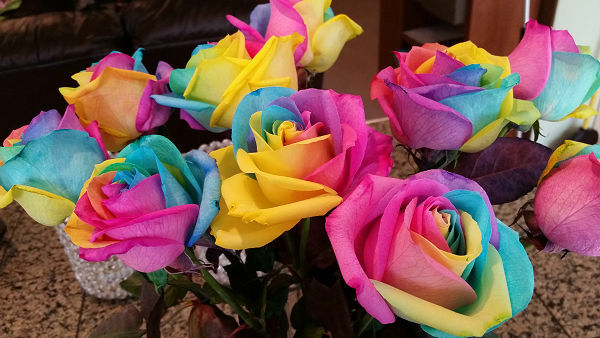 They make rainbow roses?? I LOVE rainbows! She was so upset. 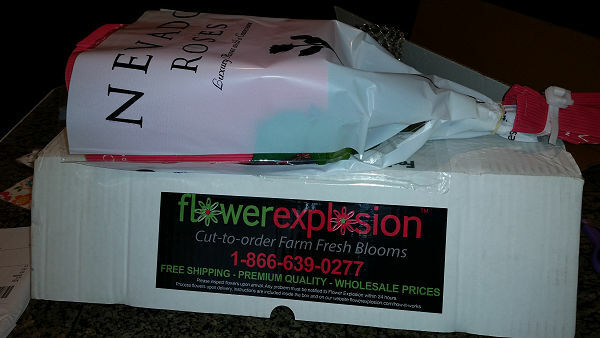 I guess the company had made a mistake and sent the wrong color roses to me. Not only did I have 12 of these roses, but a whole TWO dozen of them. Two vases full! Twenty-four black as night roses staring at me all ghostly hallows dementor-like from the kitchen table. The nice thing about our family, is that we have a pretty good since of humor. This whole situation became hilarious to me. Her dad also was getting the play by play of this flower opening fiasco, and was already texting and teasing her about "remember that time you sent your step mom DEATH roses? 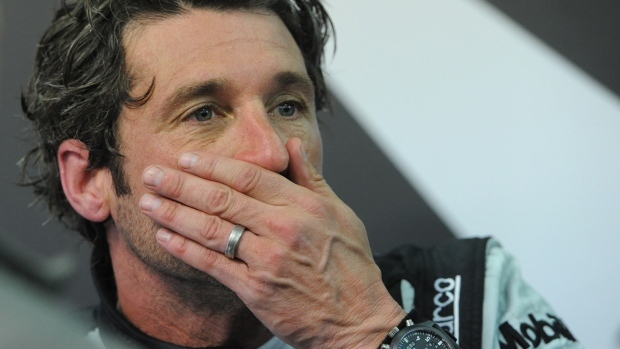 She was mortified. 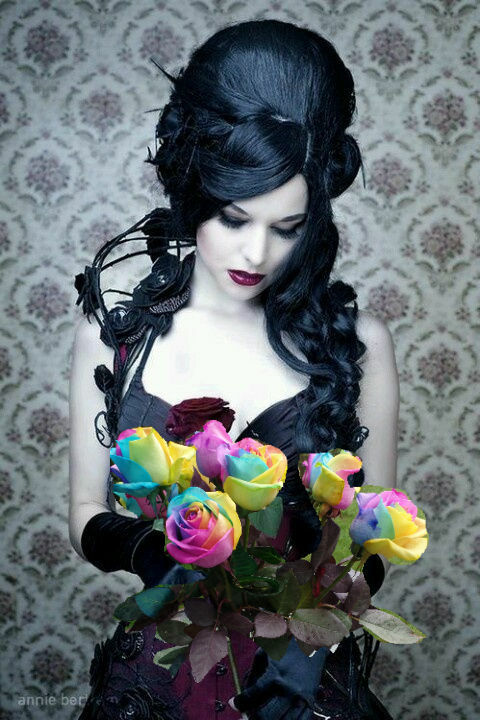 I also had a wild and crazy thought that somewhere else in the world, some poor goth bride in a black dress and veil were waiting for the last minute delivery of her wedding bouquet black roses, and was heartbroken to find my beautiful, cheerful rainbow roses instead. That alone had me cracking up every time I passed the jet black flowers on the table. Where oh where are my death roses? This is my special DAY! Bright colors as far as the eye can see! Say WHAT?! These are BEAUTIFUL! Like amazing!! I slowly take them out of the box and lovingly prep them for a vase. These are incredible. Each flower petal is a different color. How in the world is this accomplished?! I spent the next few minutes... okay days, taking pictures of these gorgeous things in different light settings. 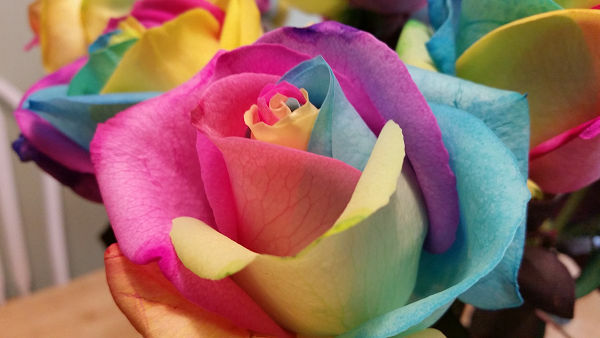 There is no bad angle on rainbow roses! They look good from all directions. 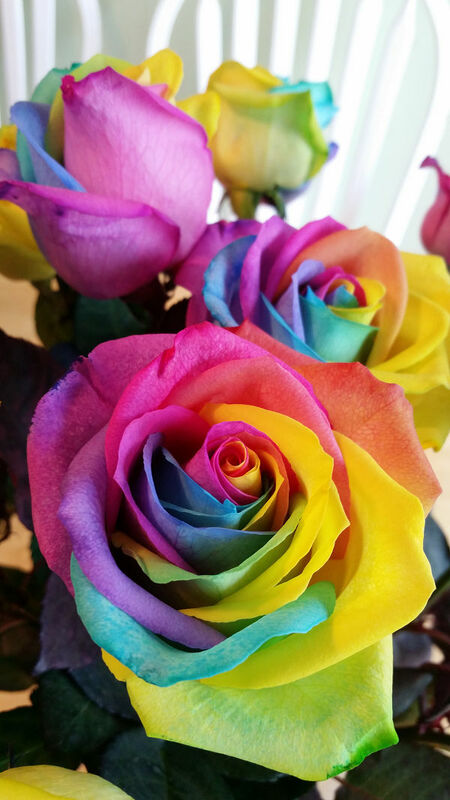 Rainbow roses are the best. thing. ever! 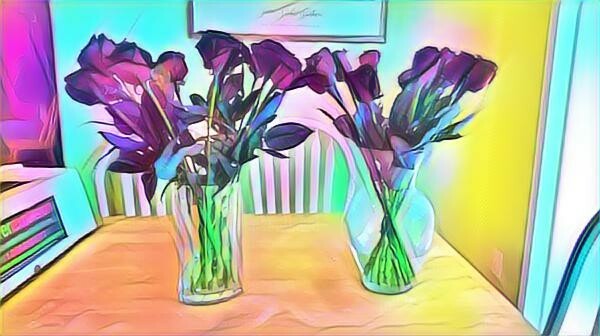 Brenda knew I loved rainbows, and so she gave me rainbows for mother's day. How sweet is this kid!? 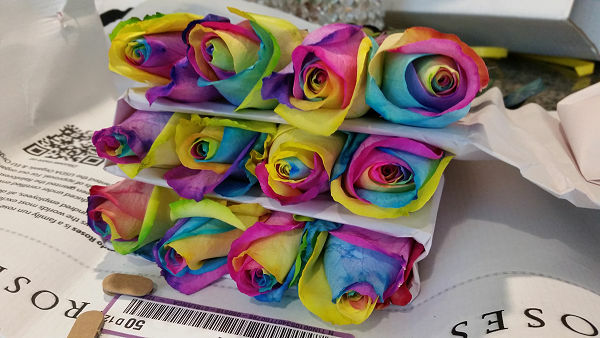 We kept the rainbow roses up as long as they would last, and then I ended up pulling off the petals on half of them to dry them and did an art project with them, and the other half I dried upside down so I could keep some forever. 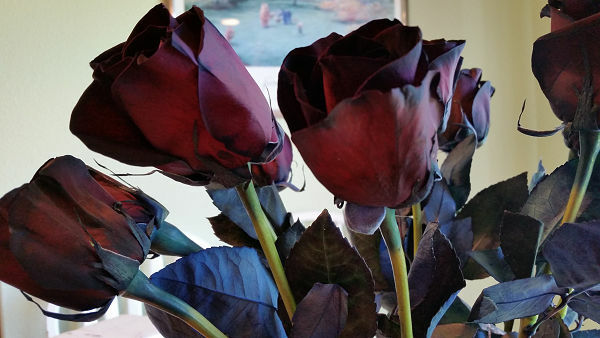 The fact that they started out as shocking black "death roses" that turned into something so spectacular and special makes the story even better. I do wish you and yours a very happy mother's day this year. Whether they be biological or step, adopted, or grafted into the family, be sure to take some time out to thank a mom near you as soon as possible. I promise even death roses can't break the bond of motherly love! Such a crazy story! Glad it turned out into the rainbow!! !